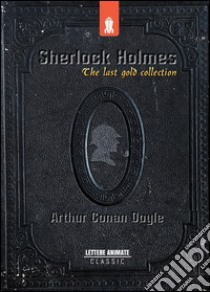 Sherlock Holmes: the last gold collection is the most complete collection. All the texts are original and complete. The texts are paginated in an elegant version.